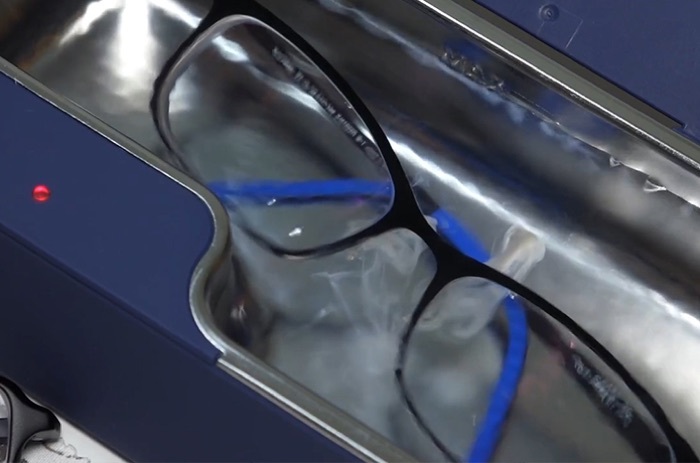 Tired of wiping your glasses with a dirty cloth? Getting furious for the daily cleaning work of foggy and greasy lens? Simply put your glasses in Smartclean Vision.5! The ultrasonic vibration cleaner can shake off all the dirt, dust, grease and smudges inch by inch. With modern and handy design, it keeps your spectacles bright and clear anytime. Fill tap water, connect Smartclean Vision.5 to power supply and switch on, you can hear the rhythm of ultrasound while enjoy your coffee or snack, or put your glasses in it before take a shower. Wait for 2-3 minutes or let its 5-minute auto power-off functions, you will discover the ultrasound power that gives your glasses brighter than ever! You will find Smartclean Vision.5 very easy to use and put it in your tote bag or backpack when you go out, as the “lunch box” kit just weighs 410g. 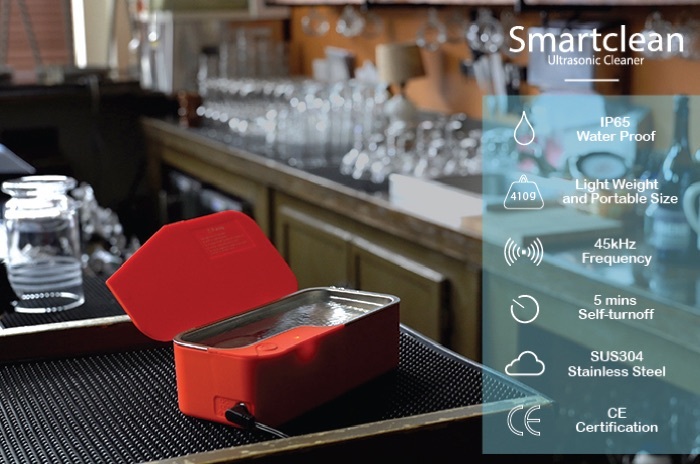 if you are interested in experiencing this cool gadget with the professional technology, you could find Smartclean live on Indiegogo now.